Leading a healthy lifestyle with a heart healthy low-fat diet, and exercise can help prevent heart disease and heart attack. Being Overweight Doesn't Mean You're Unhealthy! 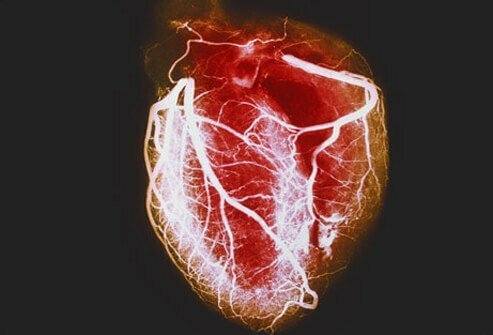 Heart Attacks caused by Infections? How Does A Doctor Critically Review A Healthcare Product? For Multiple Heart Blockages, Bypass Surgery or Stents? Nutrition - The Low-Down On Food Label Claims!